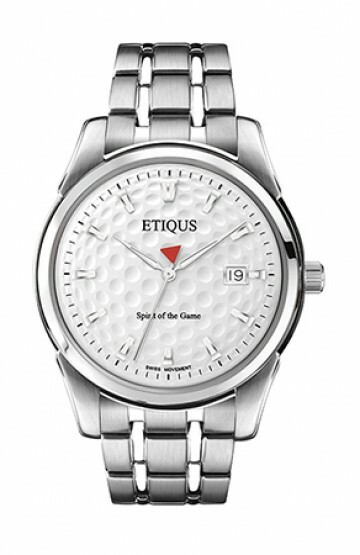 Our ETIQUS Sport Tour with Summer White dial and stainless steel bracelet, one of our models with the now iconic golf bezel, has recently featured in an article within the Watch Workshop section of Watchpro. Watchpro is the regarded as Britain's most influential watch title bringing all the latest news from the industry to its subscribers. 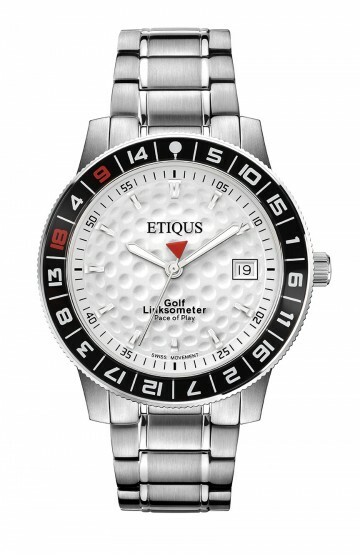 The article - 'Bezels Unspun' - gives an overview of how the watch type can be determined by the bezel functionality which in turns defines the sport or pastime most relevant to that type of watch. 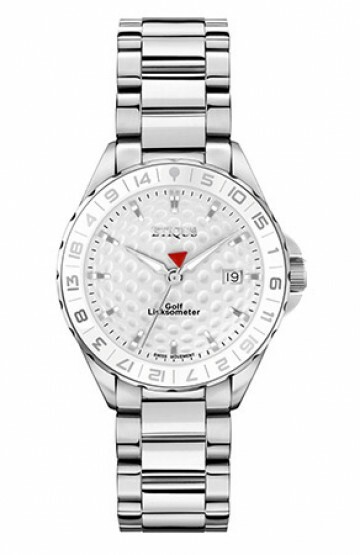 Whilst millions of people wear watches every day, with bezels as an attractive design feature of the timepiece, most wearers are unware as to what the markings on the bezel actually mean. 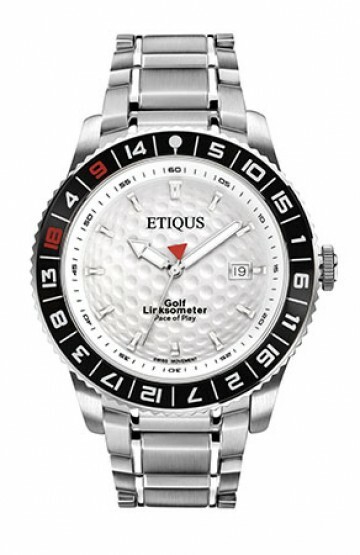 The most popular men's sports watches carry either a Time Elapsed Diving bezel linked to all forms of waterports or a Tachymetric bezel linked to motorsports or Formula One - but there's lots more. If you'd like to know 'what your watch says about you' then click on the link to the article below for a better insight ... you might discover you're wearing the wrong watch!